Please make sure your package is not included in this list below. If you want to import or export any of these products please contact us before ordering. Por favor, asegúrese de que su paquete no se incluye en esta lista. Si desea importar o exportar cualquiera de estos productos por favor póngase en contacto con nosotros antes de realizar el pedido. 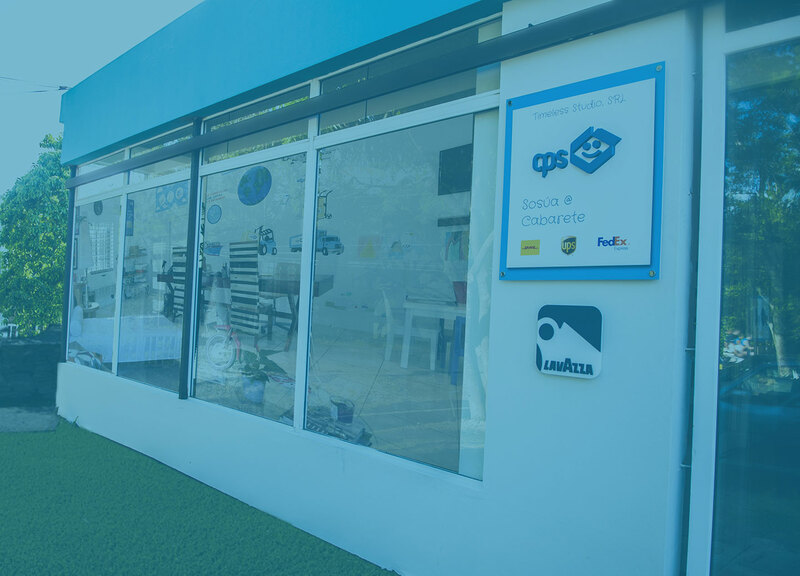 ​Every package that arrive to our CPS Miami warehouse with restricted merchandise will generate a US$35 extra charge called In and Out. charge that will be apply for taking the package out it. In case the package with restricted merchandise can be transported by the maritime service, the client will have to request to CPS Sosua/Cabarete/ POP and will have to pay the In and Out charge US$35 + the ground transportation charge of US$45. Cada paquete que llegue a nuestro almacén de CPS Miami con mercancía restringida generará un cargo extra de US $35 llamado In and Out. Este cargo se aplica para sacar el paquete de dicho almacén.